Office Cleaning & Janitorial Services | Fuquay Varina, NC | BCR Janitorial Services, Inc. Welcome to BCR Janitorial Services, Inc. Located just 25 minutes south of Raleigh, BCR Janitorial Services, Inc. has been in the commercial cleaning business since 1999. Our certified commercial cleaners use a color coded cleaning system to minimize cross contamination. Cloths used for restroom cleaning are never used in any other area of your building. BCR Janitorial Services, Inc. specializes in all aspects of commercial cleaning services. We offer routine cleaning and also one-time cleaning before and after your special event. Call (919) 241-5381 to find out how we can keep your building looking good, smelling fresh, and germ free. BCR Janitorial Services, Inc. provides professional janitorial services to a wide variety of commercial clients in the Fuquay Varina area. BCR Janitorial Services, Inc. has more than 20 years of experience, providing efficient janitorial services for all of our Fuquay Varina clients. Call (919) 241-5381 so we can tailor a commercial cleaning schedule to fit your exact cleaning needs and budget. BCR Janitorial Services, Inc. has the right equipment for all commercial floor cleaning jobs. Our employees have been professionally trained in floor cleaning techniques. We offer buffing, polishing, stripping & waxing, and more. 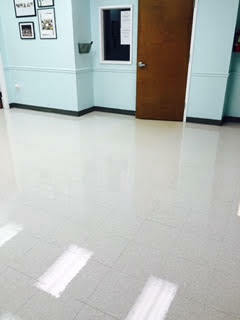 Call (919) 241-5381 to find out how we can keep your floor looking great. 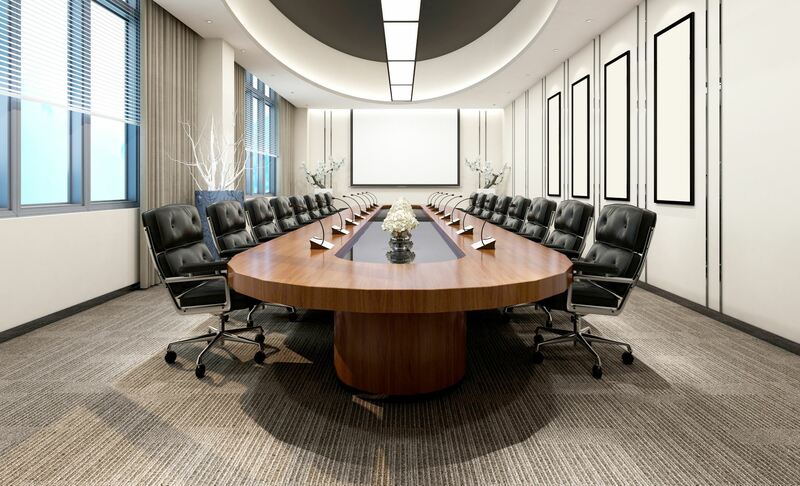 From ceiling to floor, your office will be cleaned, mopped, and ready for business each day. Select the services you need, along with frequency of service. Contact BCR Janitorial Services, Inc. for janitor service in the Fuquay Varina North Carolina area.